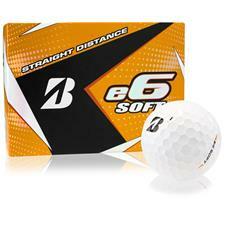 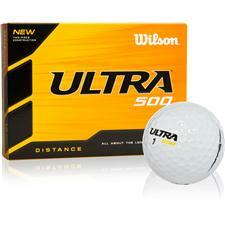 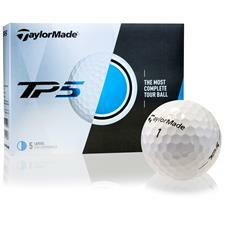 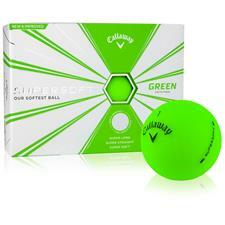 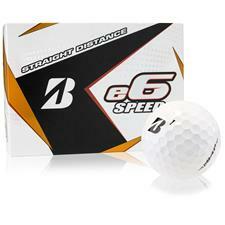 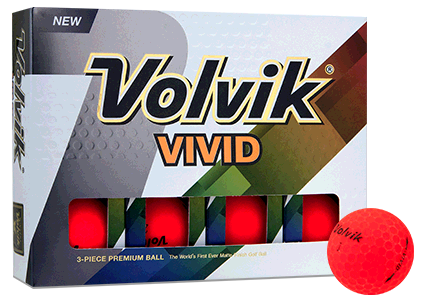 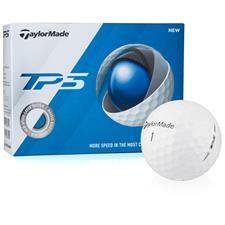 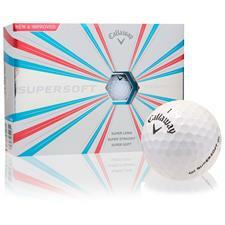 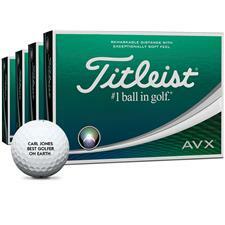 With personalized golf balls, you can keep track of your ball no matter the lie. 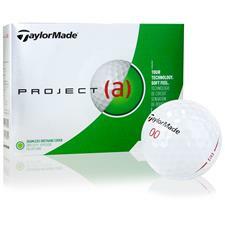 Our dedicated team has printed personalized golf balls for countless players through the years, so you can bet on a proper job, a fantastic finish and timely delivery. 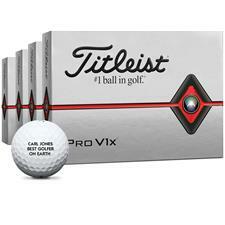 We take great pride in our golf ball personalization because we know how much the game means to you. 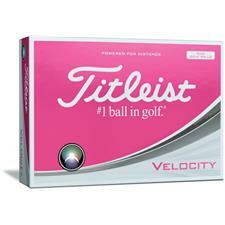 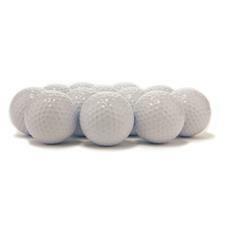 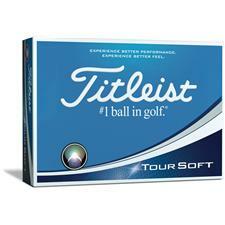 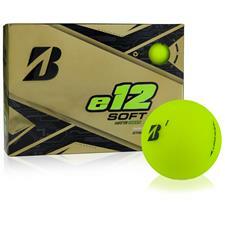 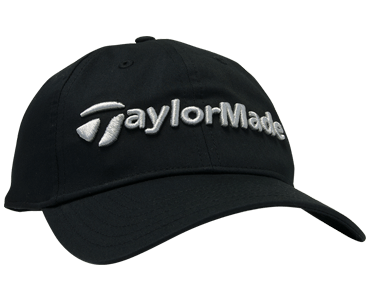 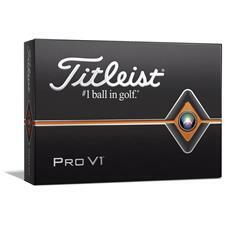 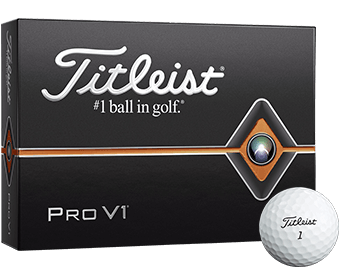 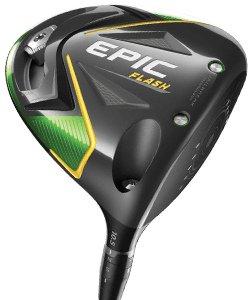 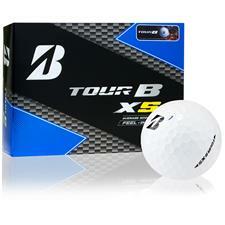 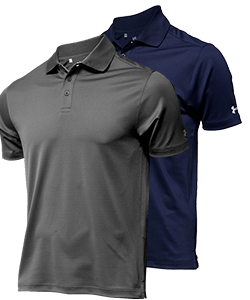 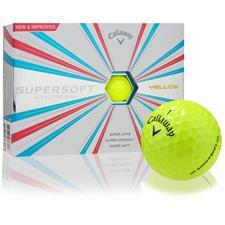 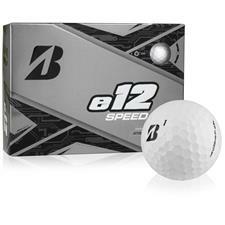 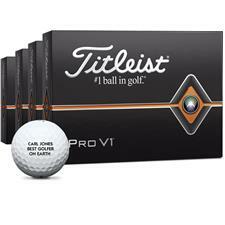 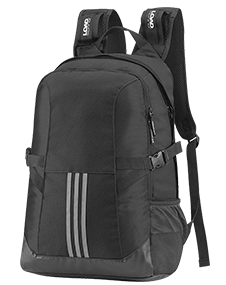 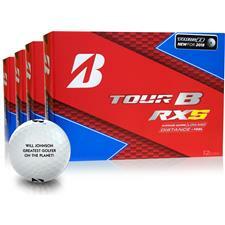 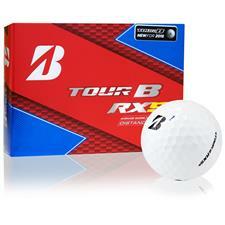 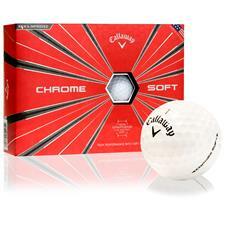 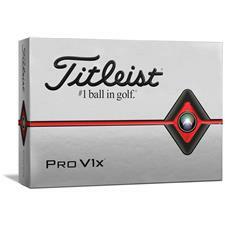 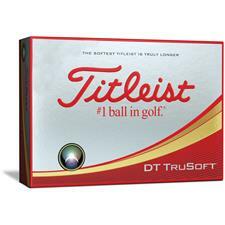 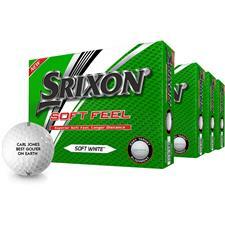 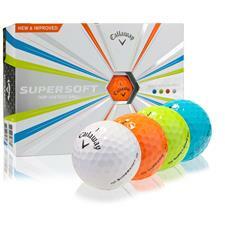 Golfballs.com can put names, phrases, messages and more on your ball of choice from top brands such as Titleist, Bridgestone, Callaway, Nike, Srixon and more. 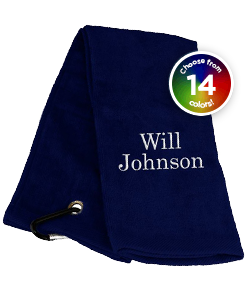 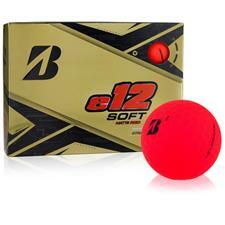 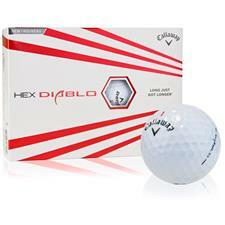 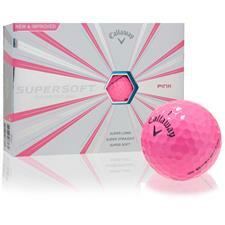 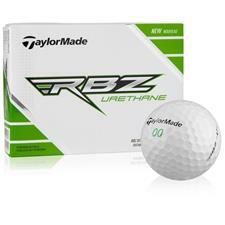 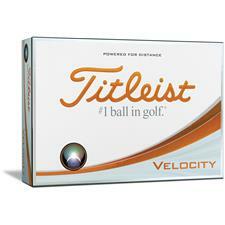 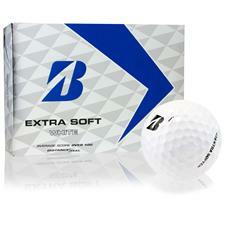 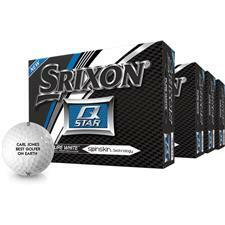 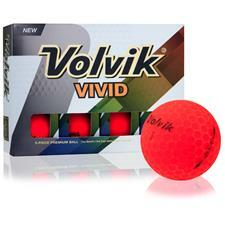 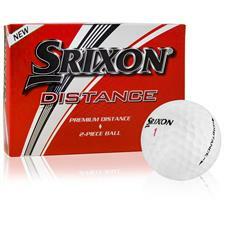 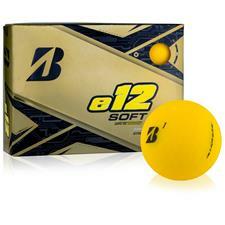 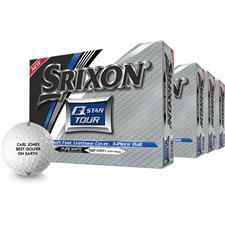 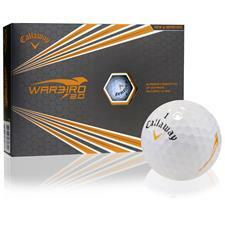 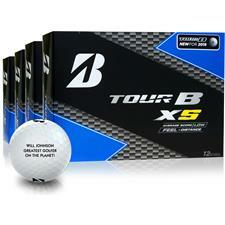 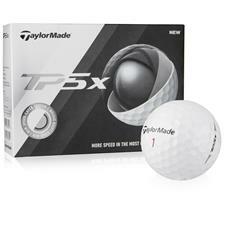 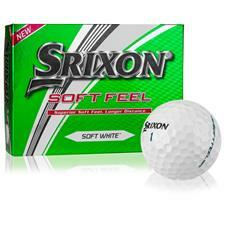 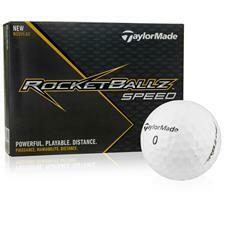 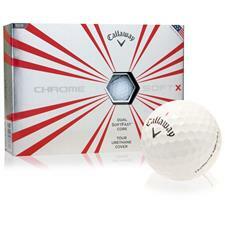 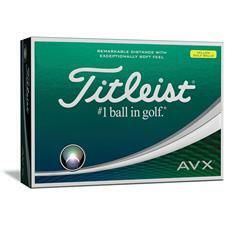 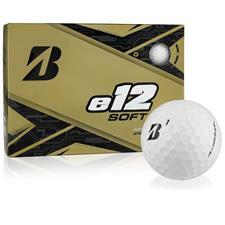 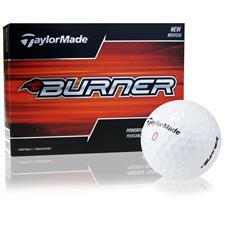 For an exclusive addition to your next outing, pick up some personalized golf balls today from Golfballs.com.